Technology is transforming numerous aspects of our lives. Computer-aided design and computer-aided manufacturing (CAD/CAM) is radically changing many industries including dentistry. Modern innovations are improving the precision and longevity of dental treatment options. Furthermore, dentistry is becoming more convenient, less time consuming, and more patient-friendly. At the forefront of dental technology, Dr Mika has recently incorporated the PlanScan-E4D system into the treatment options available to his patients. 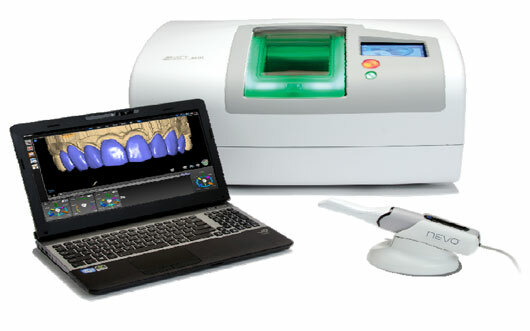 PlanScan-E4D is a revolutionary CAD/CAM dental technology that is changing the way we create dental restorations and crowns for our patients. 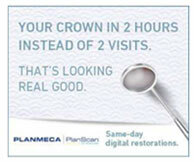 While crowns used to require multiple office visits, this system is making same-day dentistry a welcome reality for many of our patients.